You are here: Home > Can You Change Only the Brake Rotors? Can You Change Only the Brake Rotors? they do not strictly need it. of the pads cannot reach the rotors. and replace the pads with the rotors. Replace Your Brakes with R1 Concepts and Save! 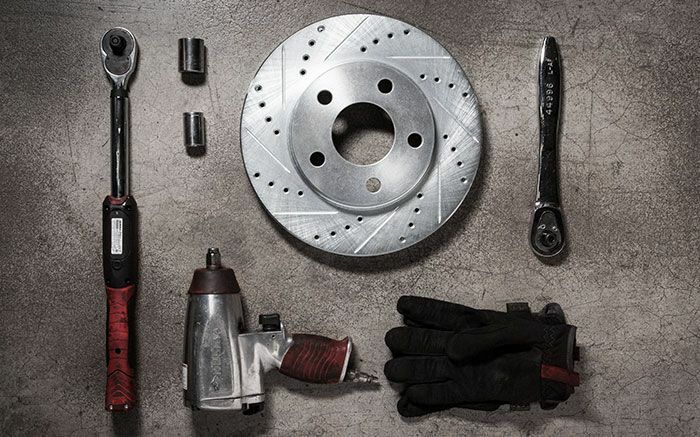 Treat Yourself to New Brake Parts! Our 3 Best Selling Brake Parts! 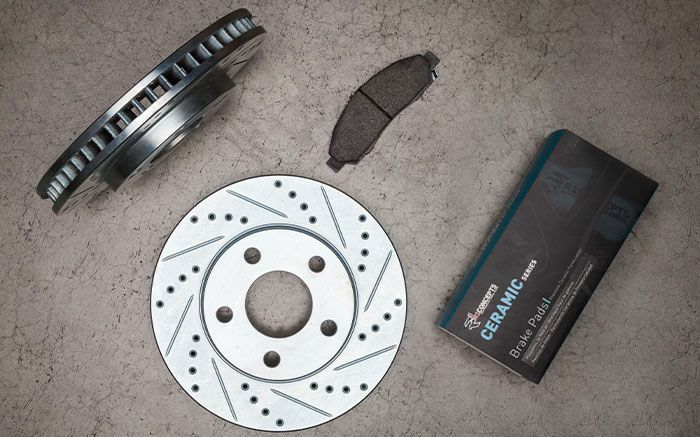 Your luck just got better on R1 Rotors, Pads, and Other Brake Parts! A Pot of Golden Savings with R1 Concepts Brake Parts! All contents © 2016-2017 r1concepts.com. All Rights Reserved.